How to edit my store information? 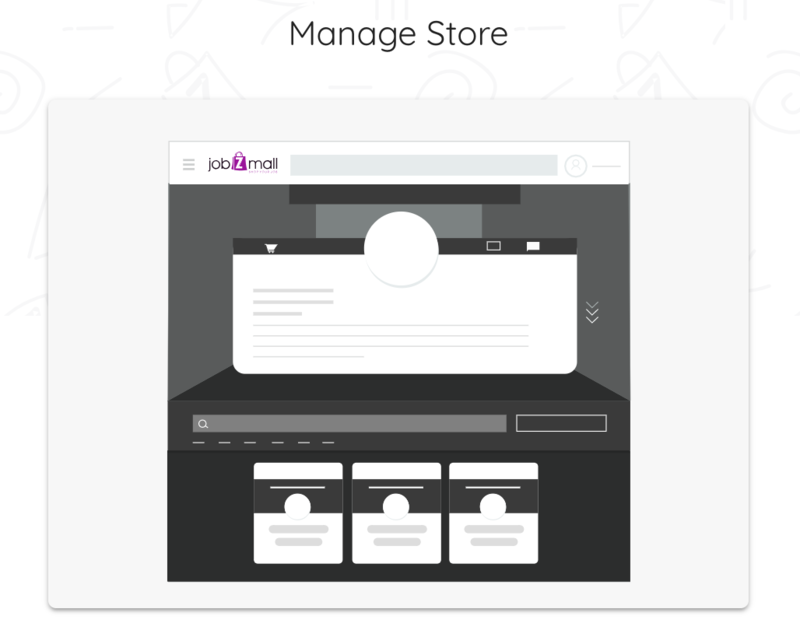 Click Edit and start updating your Store information. 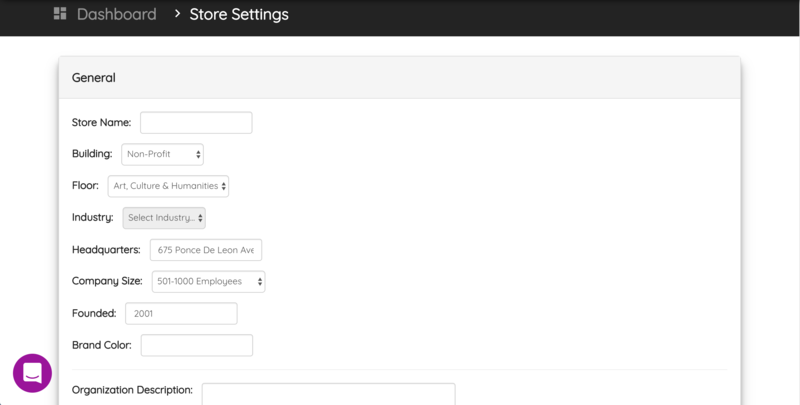 Once you login to your Employer account, you can also use the sidebar dropdown menu to get to your store Settings page.